We are a Sri Lanka based organization involved in offering high-quality products to the clients. In order to keep a strict check on the quality of the products, we maintain a streamlined quality management process. 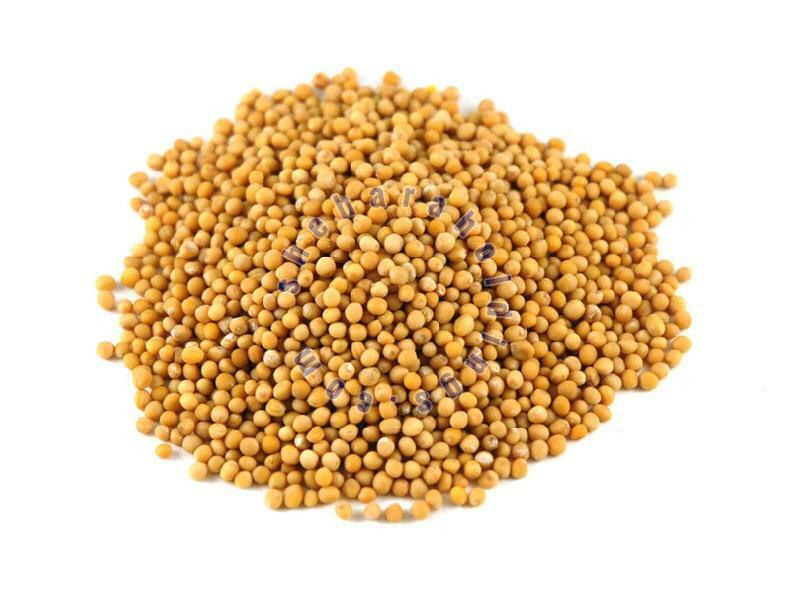 These yellow mustard seeds have a good amount of selenium and omega-3 fatty acids along with protein, calcium iron etc.